Published artwork for Ad, Magazine, Celebrity Portraits. Collection of studio and outdoor photography published in magazines, advertisements, billboards, business cards, promotional marketing. 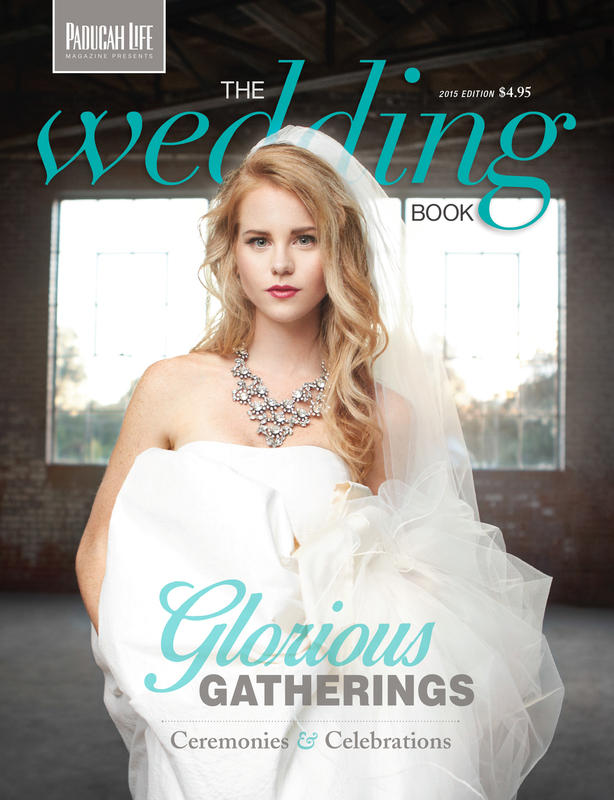 Magazine Cover for Paducah Life Magazine's The Wedding Book photography by Brad Rankin Studio. This Portfolio Features Regional & National Editorial Photography by Photographer Brad Rankin Residing in Paducah Kentucky. Offering photography nationally for commercial & magazine assignments noteably in New York, California, Kentucky, Tennessee, Georgia, Illinois, and Missouri. Photos, Pictures, or Pics contained in this gallery are copyrighted by Brad Rankin Studio www.bradrankin.com. 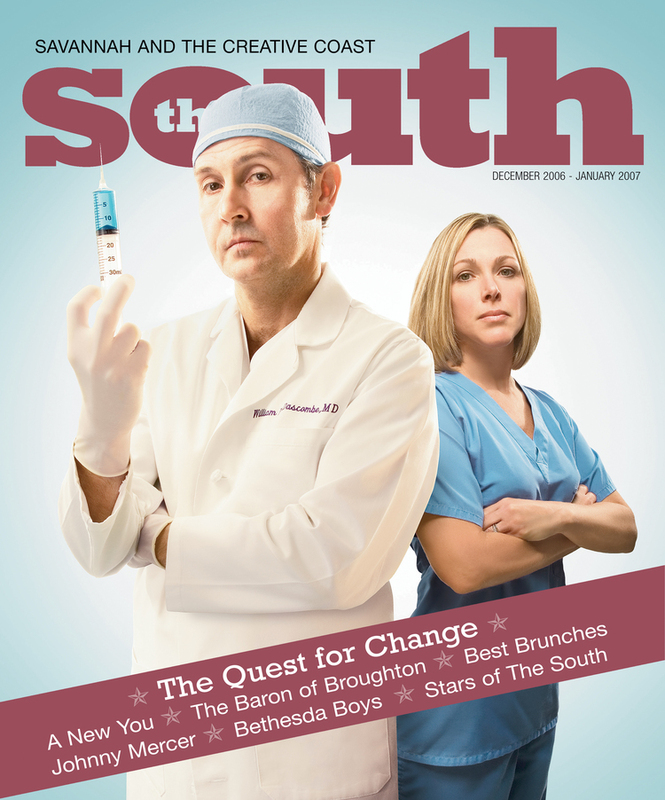 Magazine Cover for The South Magazine, photography by Brad Rankin Studio. This Portfolio Features Regional & National Editorial Photography by Photographer Brad Rankin Residing in Paducah Kentucky. Offering photography nationally for commercial & magazine assignments noteably in New York, California, Kentucky, Tennessee, Georgia, Illinois, and Missouri. Photos, Pictures, or Pics contained in this gallery are copyrighted by Brad Rankin Studio www.bradrankin.com. 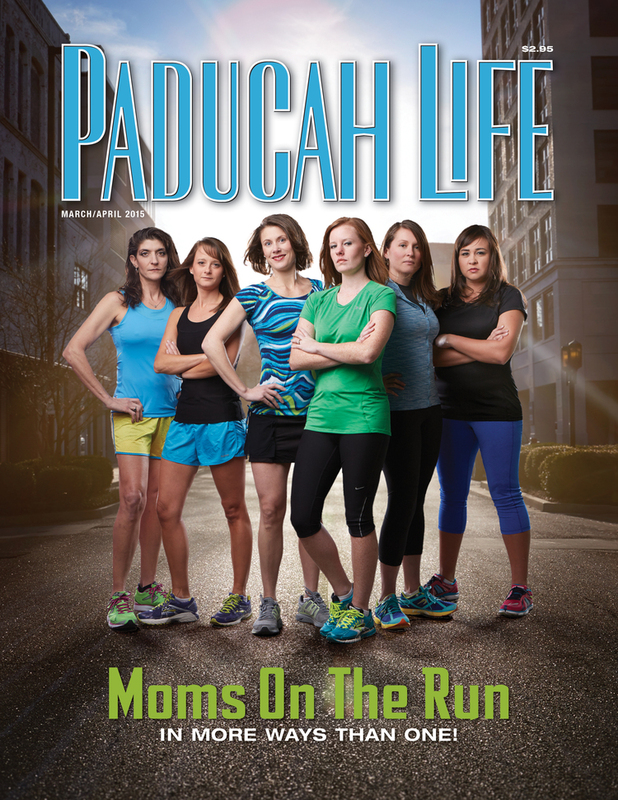 Magazine Cover for Paducah Life Magazine, Based in Paducah Kentucky, photography by Brad Rankin Studio. This Portfolio Features Regional & National Editorial Photography by Photographer Brad Rankin Residing in Paducah Kentucky. Offering photography nationally for commercial & magazine assignments noteably in New York, California, Kentucky, Tennessee, Georgia, Illinois, and Missouri. Photos, Pictures, or Pics contained in this gallery are copyrighted by Brad Rankin Studio www.bradrankin.com. 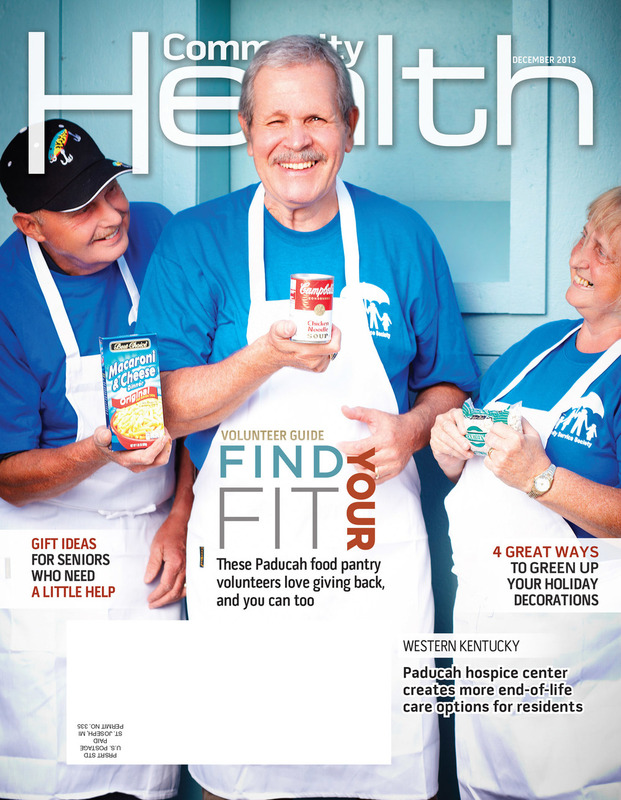 Magazine Cover for Community Health Magazine based in Chicago Illinois, photography by Brad Rankin Studio. This Portfolio Features Regional & National Editorial Photography by Photographer Brad Rankin Residing in Paducah Kentucky. Offering photography nationally for commercial & magazine assignments noteably in New York, California, Kentucky, Tennessee, Georgia, Illinois, and Missouri. Photos, Pictures, or Pics contained in this gallery are copyrighted by Brad Rankin Studio www.bradrankin.com. 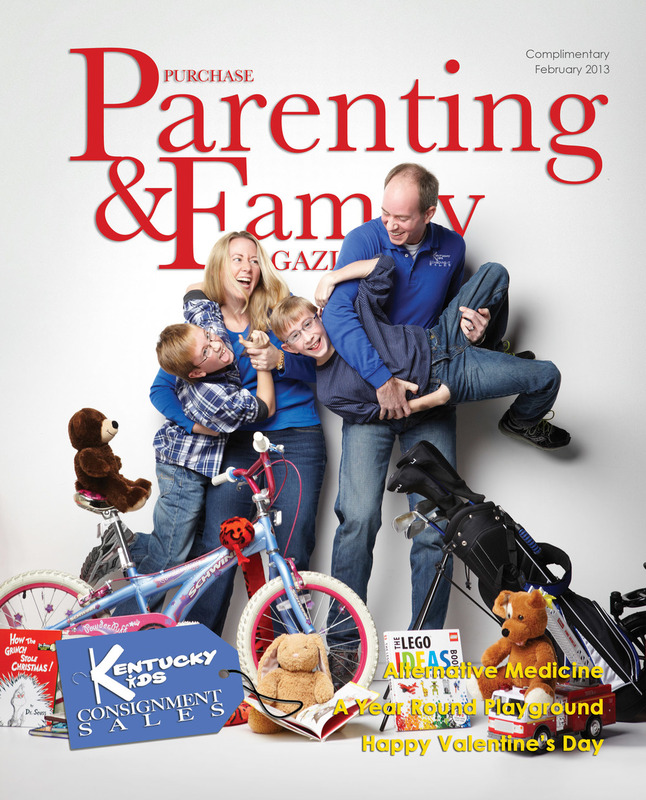 Magazine Cover for NFocus Magazine based in Nashville Tennessee, photography by Brad Rankin Studio. This Portfolio Features Regional & National Editorial Photography by Photographer Brad Rankin Residing in Paducah Kentucky. Offering photography nationally for commercial & magazine assignments noteably in New York, California, Kentucky, Tennessee, Georgia, Illinois, and Missouri. Photos, Pictures, or Pics contained in this gallery are copyrighted by Brad Rankin Studio www.bradrankin.com. 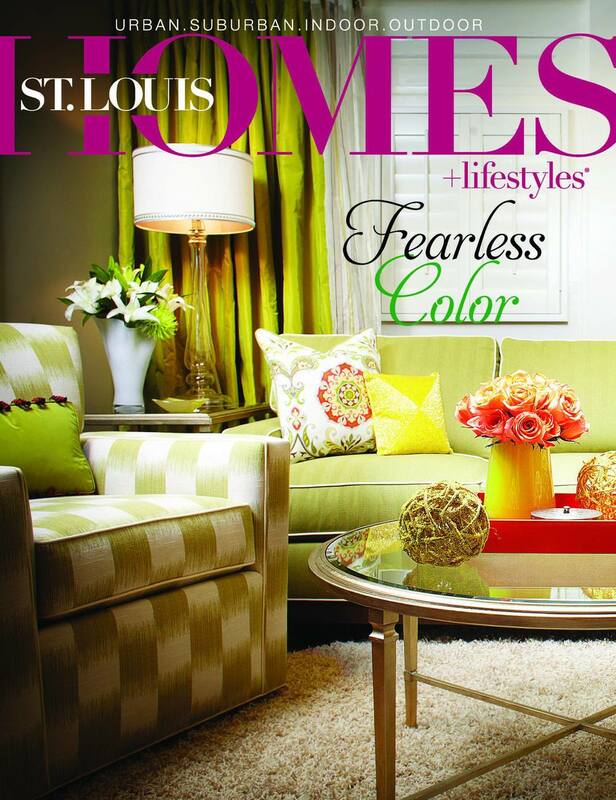 Magazine Cover St. Louis Homes & Lifestyles Based in St. Louis Missouri, photography by Brad Rankin Studio. This Portfolio Features Regional & National Editorial Photography by Photographer Brad Rankin Residing in Paducah Kentucky. Offering photography nationally for commercial & magazine assignments noteably in New York, California, Kentucky, Tennessee, Georgia, Illinois, and Missouri. Photos, Pictures, or Pics contained in this gallery are copyrighted by Brad Rankin Studio www.bradrankin.com. 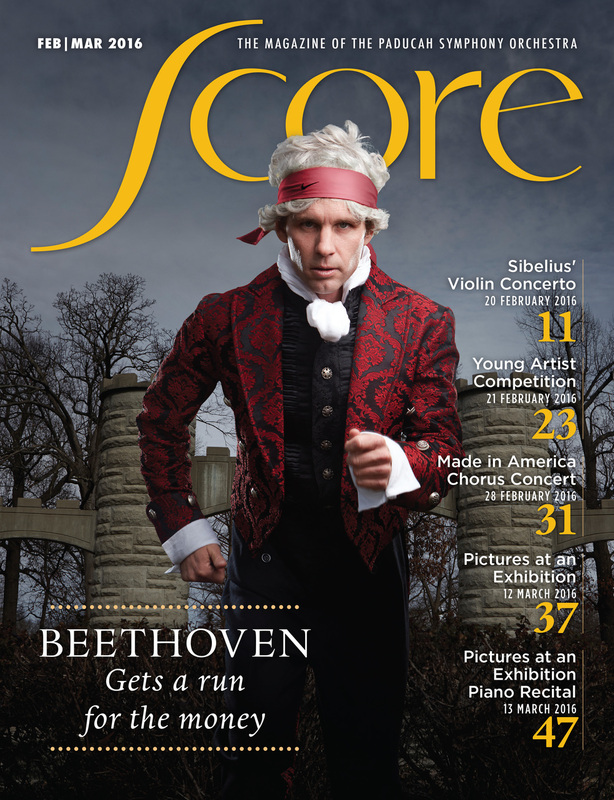 Magazine Cover for The South Magazine, in collaberation with Adam Kuehl Photography & Brad Rankin Studio. This Portfolio Features Regional & National Editorial Photography by Photographer Brad Rankin Residing in Paducah Kentucky. Offering photography nationally for commercial & magazine assignments noteably in New York, California, Kentucky, Tennessee, Georgia, Illinois, and Missouri. Photos, Pictures, or Pics contained in this gallery are copyrighted by Brad Rankin Studio www.bradrankin.com. 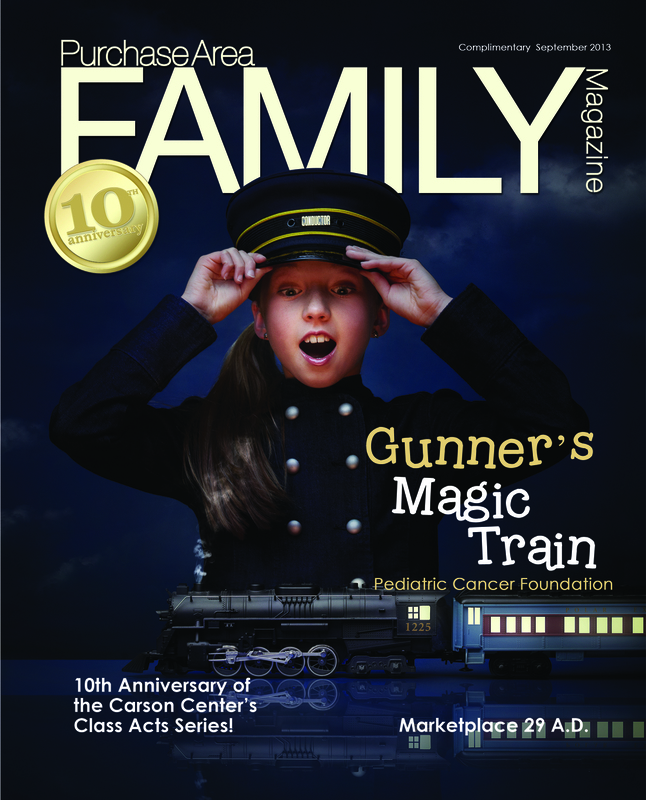 Magazine Cover for Purchase Area Family Magazine, photography by Brad Rankin Studio. This Portfolio Features Regional & National Editorial Photography by Photographer Brad Rankin Residing in Paducah Kentucky. Offering photography nationally for commercial & magazine assignments noteably in New York, California, Kentucky, Tennessee, Georgia, Illinois, and Missouri. Photos, Pictures, or Pics contained in this gallery are copyrighted by Brad Rankin Studio www.bradrankin.com. Magazine Cover for CMYK magazine, internationally based, photography by Brad Rankin Studio. This Portfolio Features Regional & National Editorial Photography by Photographer Brad Rankin Residing in Paducah Kentucky. Offering photography nationally for commercial & magazine assignments noteably in New York, California, Kentucky, Tennessee, Georgia, Illinois, and Missouri. Photos, Pictures, or Pics contained in this gallery are copyrighted by Brad Rankin Studio www.bradrankin.com. 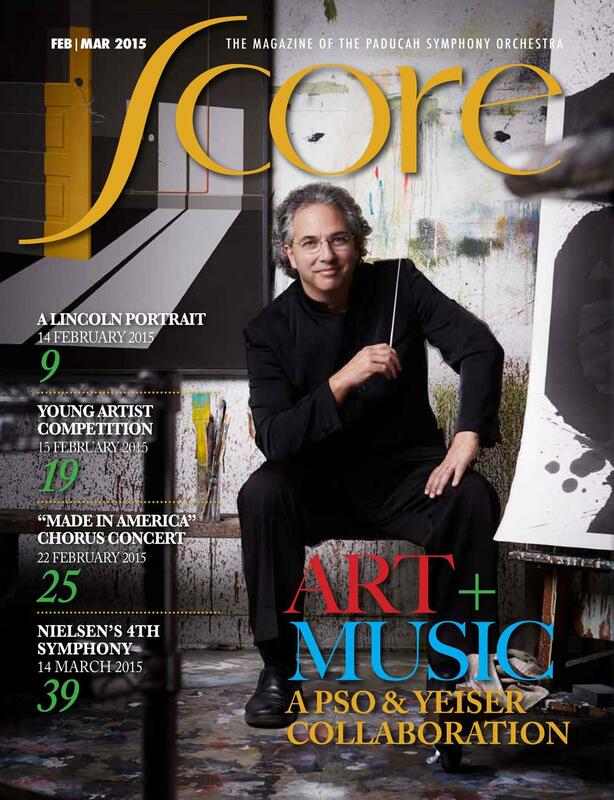 Magazine Cover for Score Magazine, photography by Brad Rankin Studio. This Portfolio Features Regional & National Editorial Photography by Photographer Brad Rankin Residing in Paducah Kentucky. Offering photography nationally for commercial & magazine assignments noteably in New York, California, Kentucky, Tennessee, Georgia, Illinois, and Missouri. Photos, Pictures, or Pics contained in this gallery are copyrighted by Brad Rankin Studio www.bradrankin.com. Magazine Cover for The South Magazine, photography by Brad Rankin Studio, Adam Kuehl, David Strohl, & Colin Douglas Gray. This Portfolio Features Regional & National Editorial Photography by Photographer Brad Rankin Residing in Paducah Kentucky. Offering photography nationally for commercial & magazine assignments noteably in New York, California, Kentucky, Tennessee, Georgia, Illinois, and Missouri. Photos, Pictures, or Pics contained in this gallery are copyrighted by Brad Rankin Studio www.bradrankin.com. Magazine Cover for Community Health Magazine based in Chicago Illinois, Featuring NFL Player George Wilson with the Tennessee Titans, photography by Brad Rankin Studio. 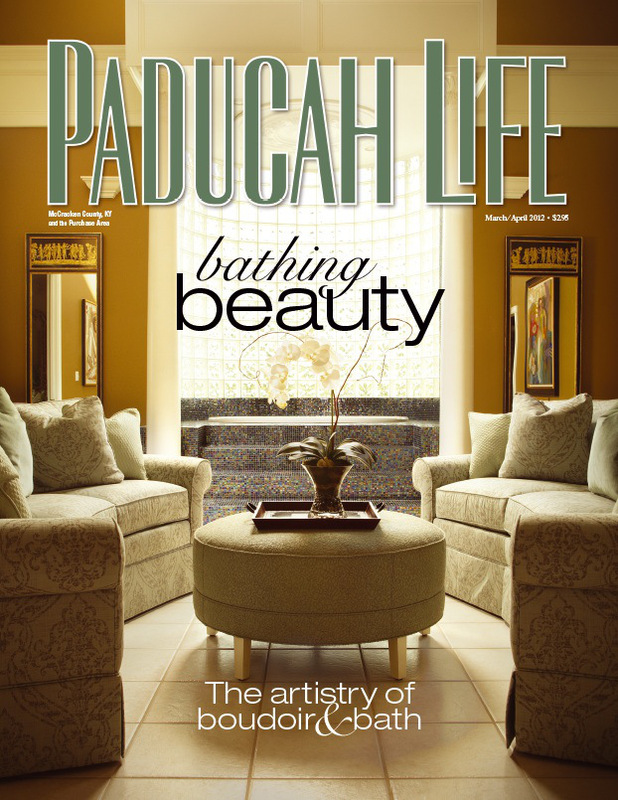 This Portfolio Features Regional & National Editorial Photography by Photographer Brad Rankin Residing in Paducah Kentucky. Offering photography nationally for commercial & magazine assignments noteably in New York, California, Kentucky, Tennessee, Georgia, Illinois, and Missouri. Photos, Pictures, or Pics contained in this gallery are copyrighted by Brad Rankin Studio www.bradrankin.com.